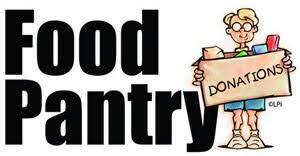 Please remember the Food Pantry. The Lord’s Cupboard is a wooden box at the north end of the Fellowship Hall. Non-perishable food products can be dropped off anytime the church is open. The food is then delivered to the Baldwin Food Pantry.